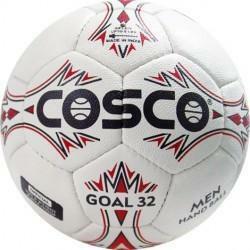 White Hand Ball Hb-04, Size: 3 And 4 5. 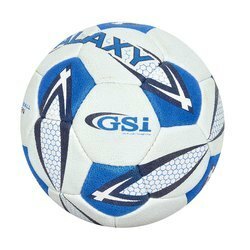 Our Hand Ball is hand sewn and made using premium quality PU or PVC lamination. For the satisfaction of clients, we offer it in official size & weight, and also available with latex & butyl bladder in men & women size. R. L. Bhatia & Co.
- Available in size-2 for use in junior/sub junior and women level play. - High quality backing material for high shape stability. - Cosflex special high grip top cover material. We are a trader and exporter of Sports Handball. Construction: Hi grip synthetic rubber/PU leather, laminated with three poly cotton layers fitted with latex bladder, hand sewn with Polyester thread. If you are looking for a high end handball, then this ekon product can be your perfect choice.